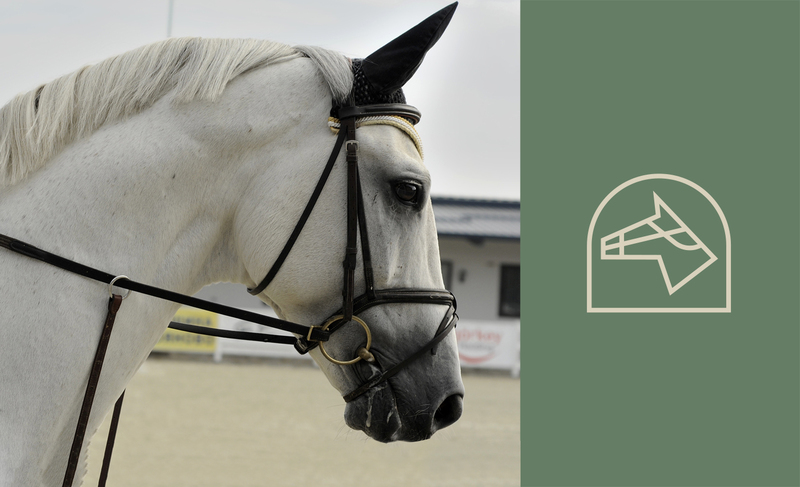 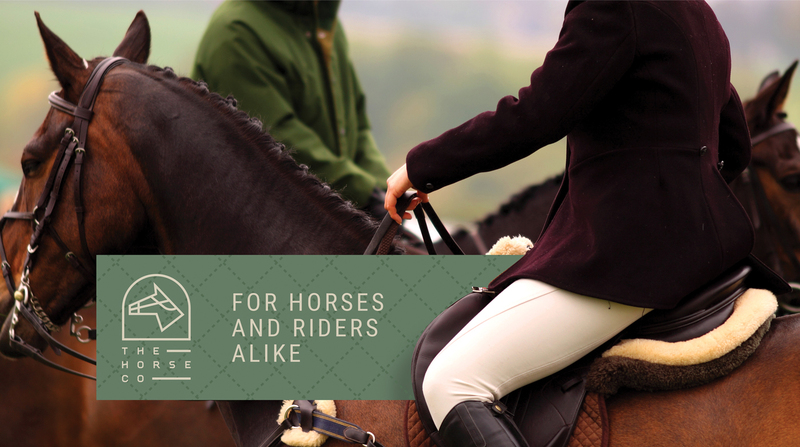 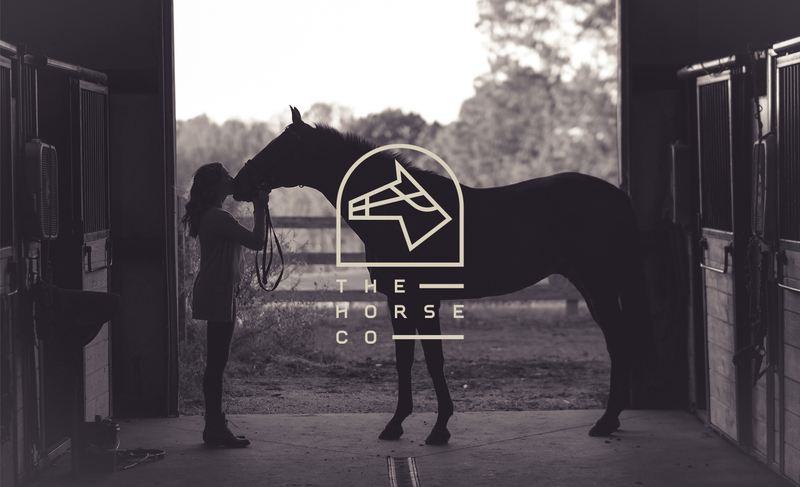 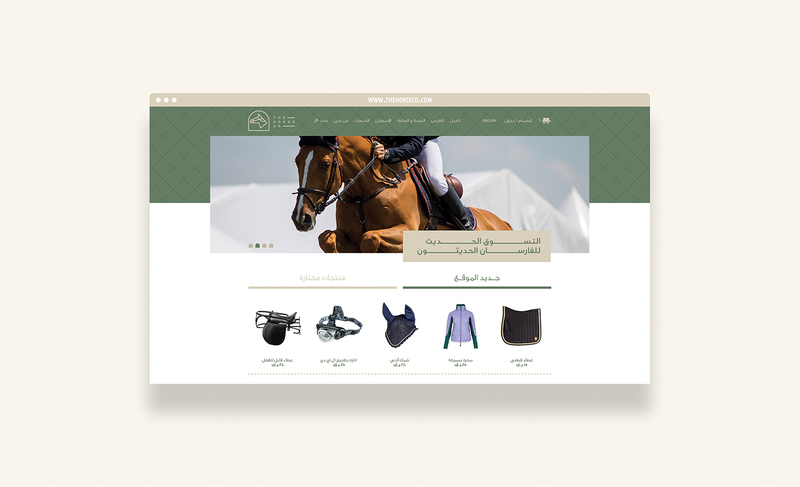 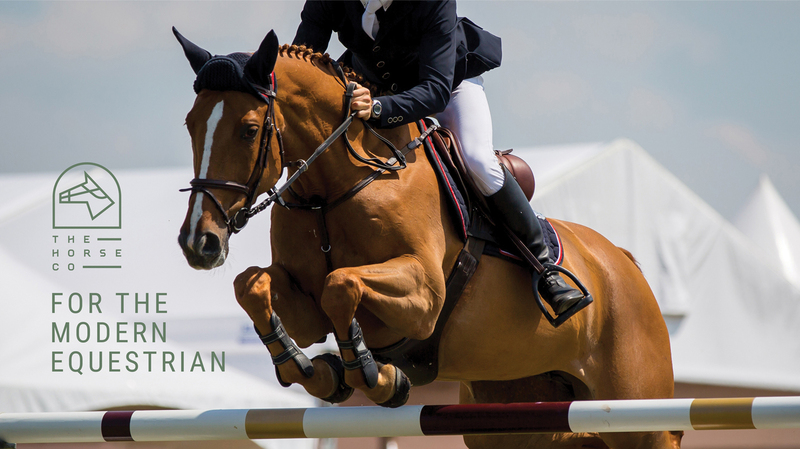 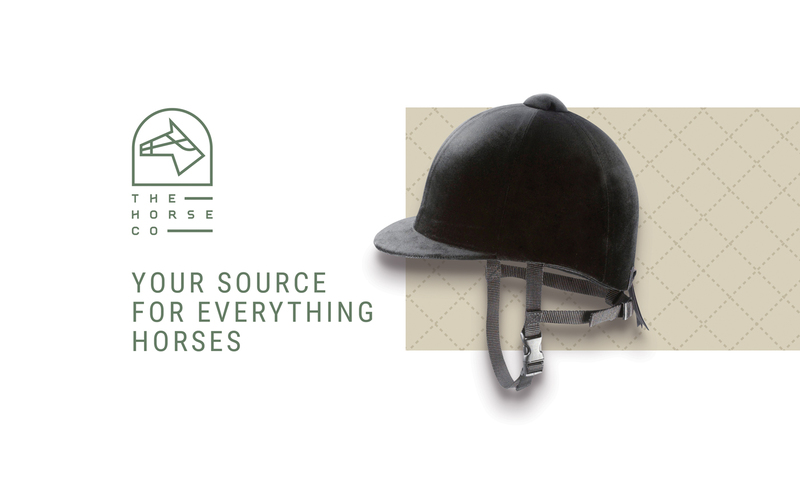 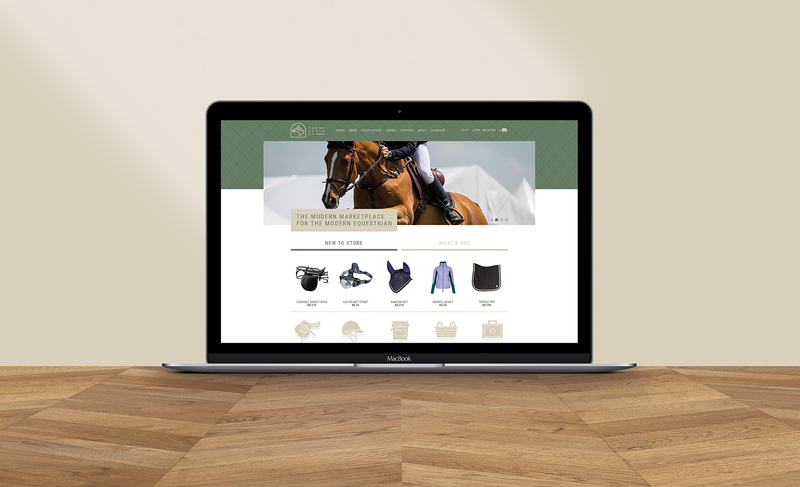 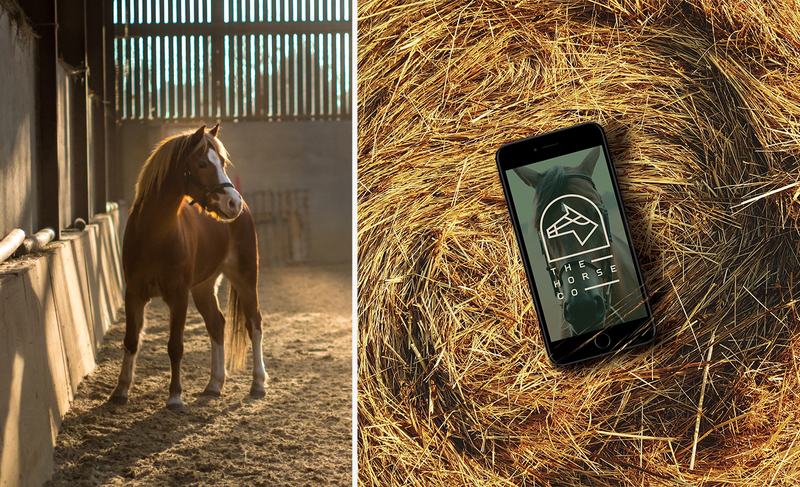 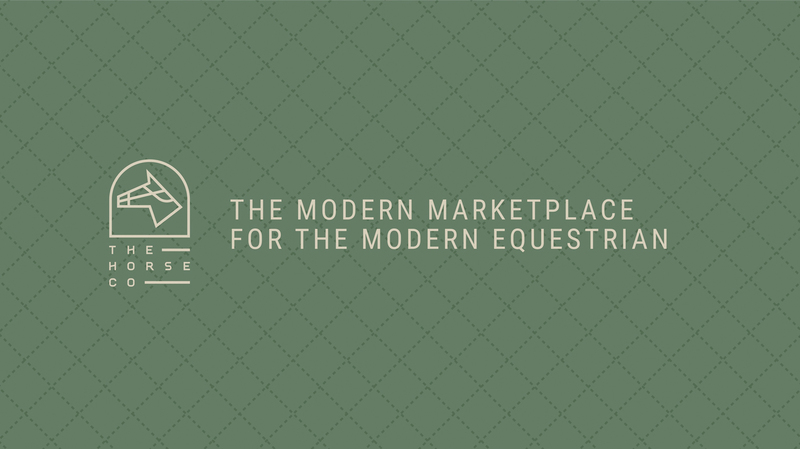 The Horse Co is Kuwaiti-based online marketplace that offers a base for all your equestrian needs from riding gear to supplements they've got you covered. 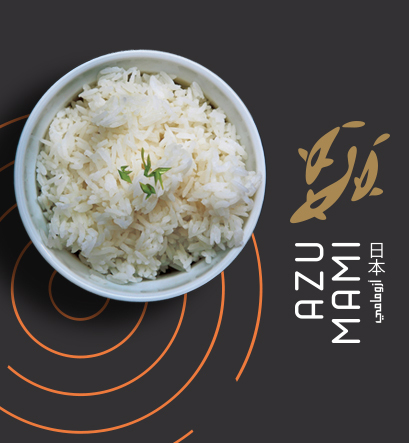 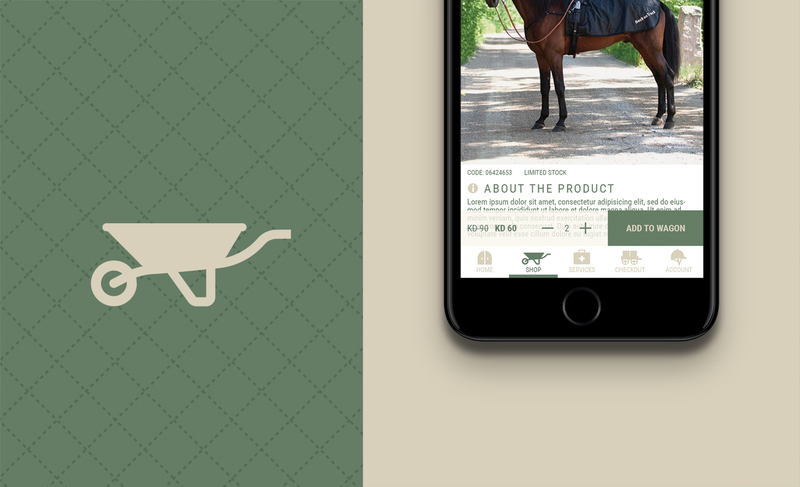 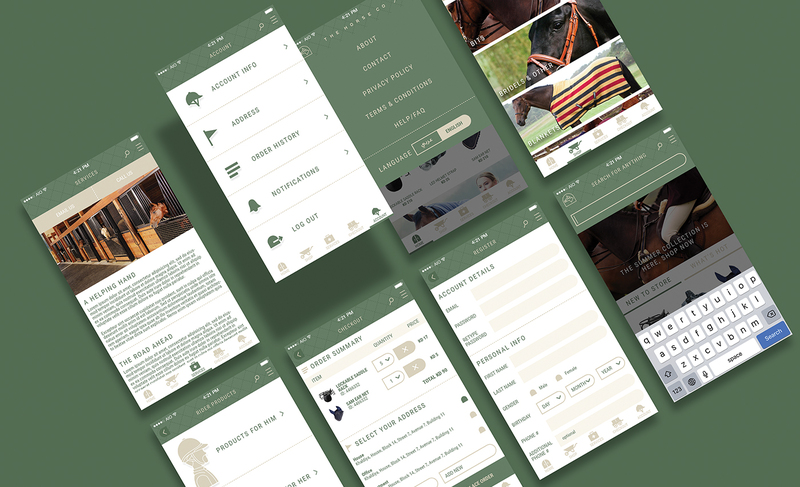 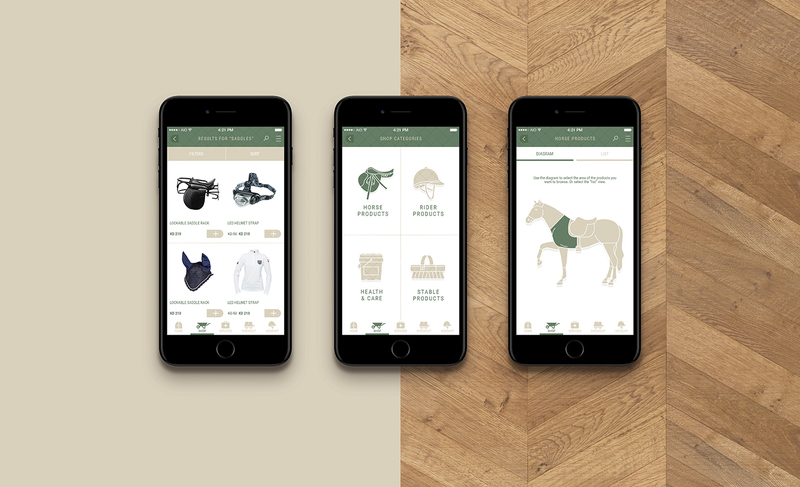 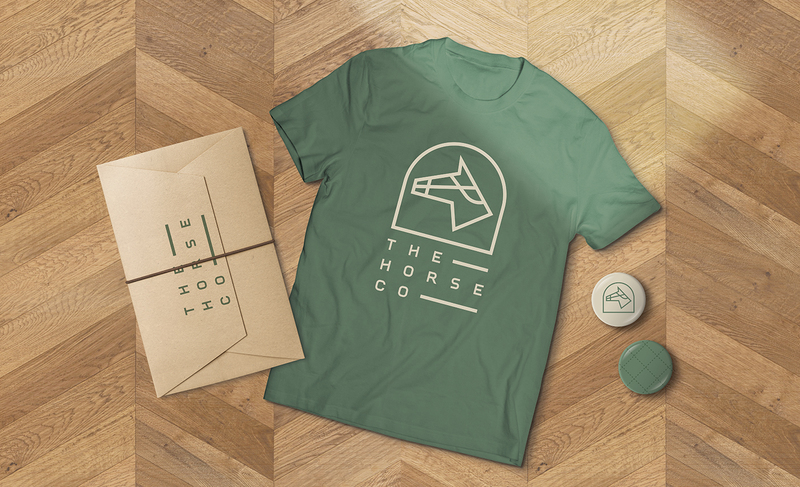 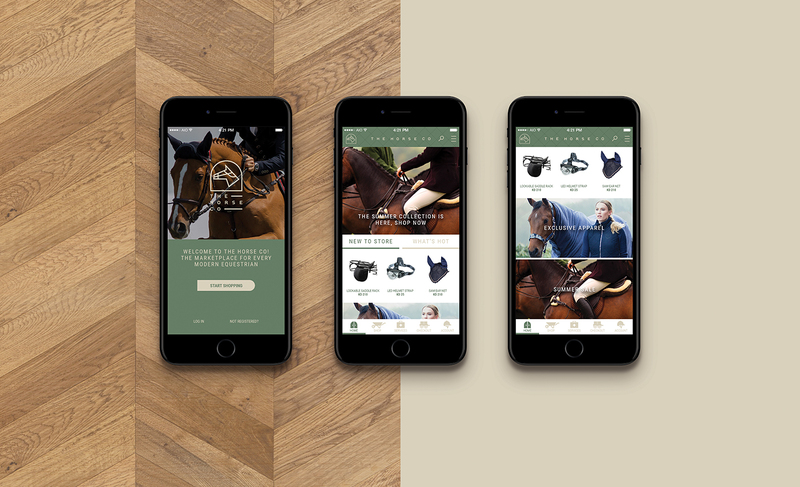 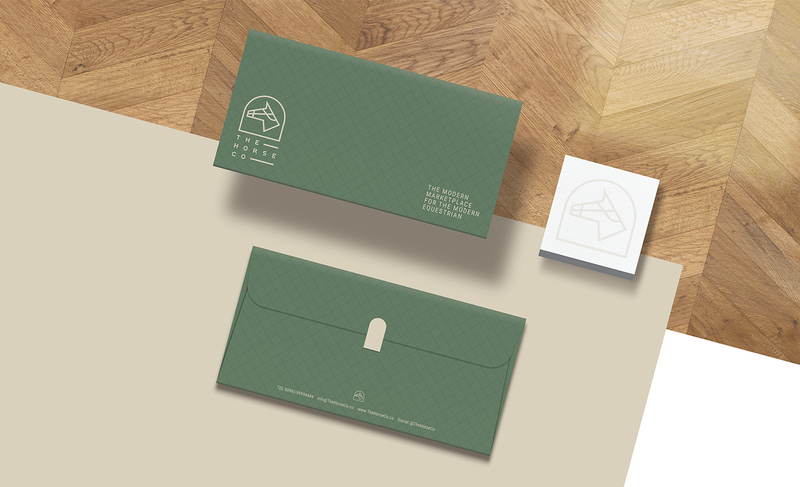 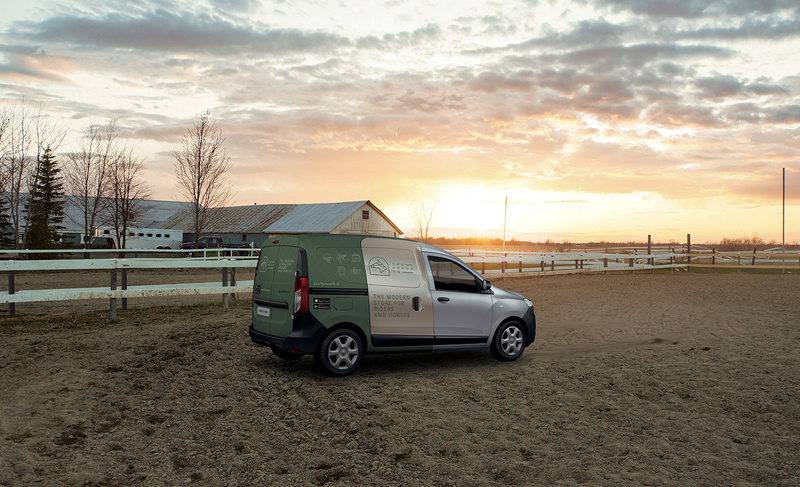 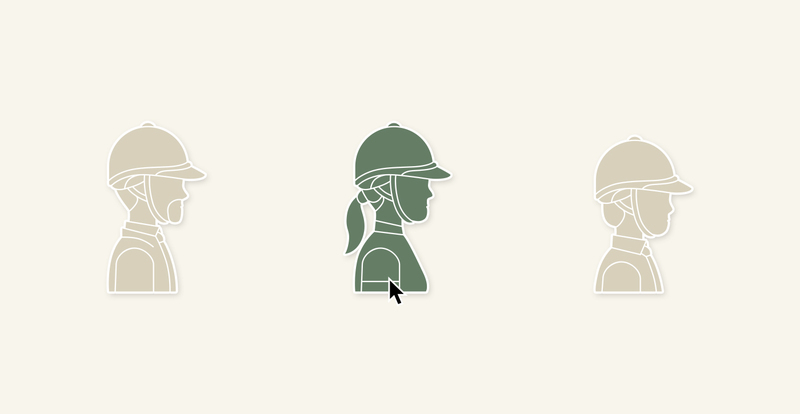 Our focus was to create a brand that had an elegance much like horse riding itself, using a color palette that would further develop the concept. 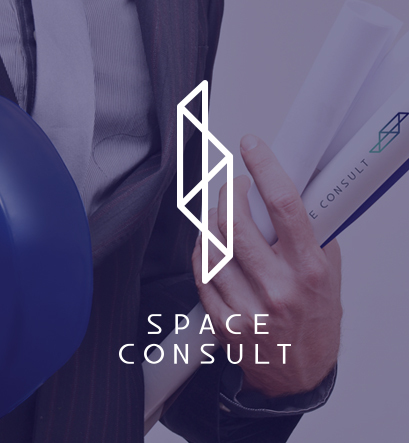 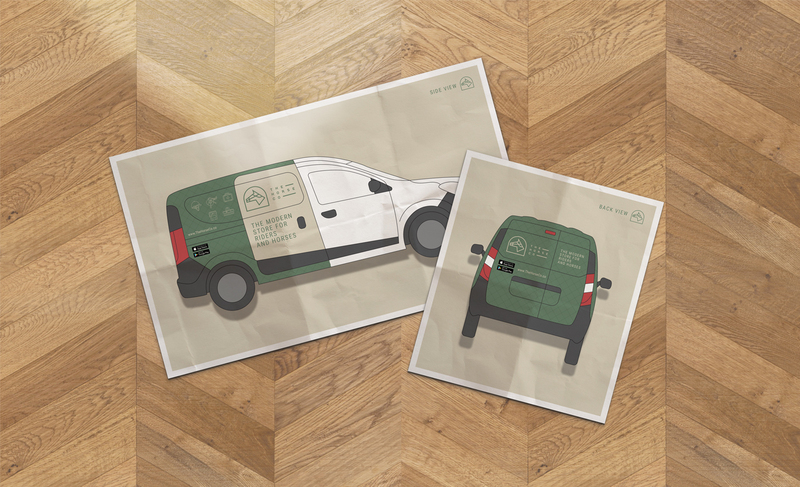 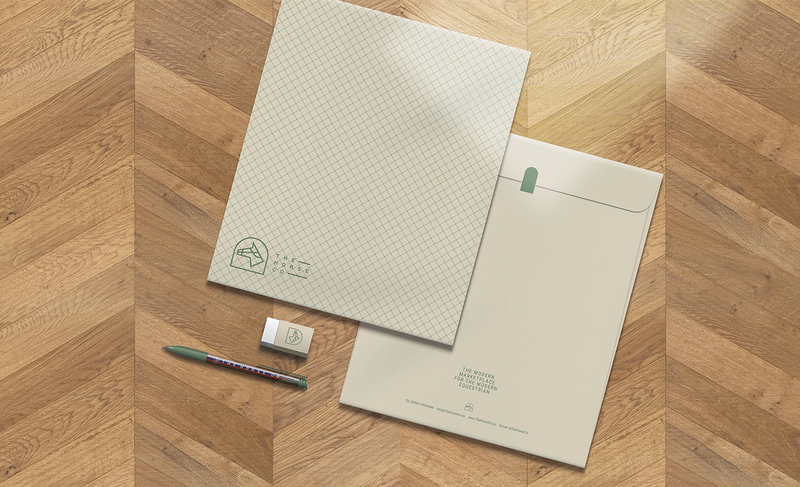 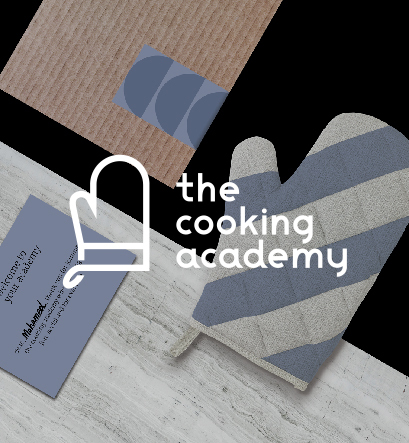 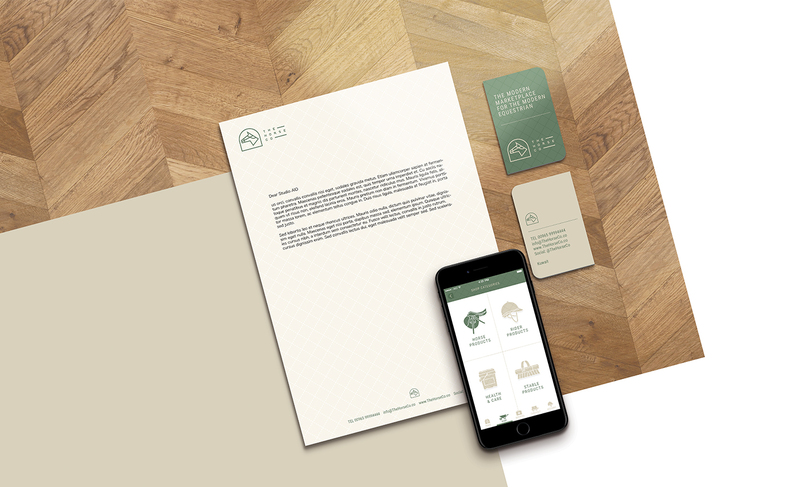 Our task included designing the logo, brand, stationery, car, website & app design.